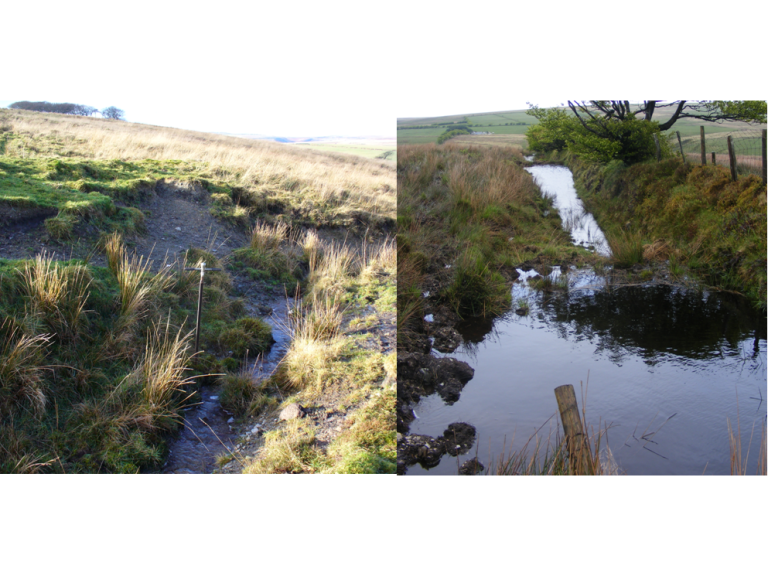 South West Water’s listing for the Business in the Community (BITC) Environmental Sustainability Award 2018 celebrates the successful transformation the multi-award winning Upstream Thinking catchment management programme has had on the natural environment of the South West. Upstream Thinking Programme Manager, Dr. David Smith, said: “Our catchment management programme which is nearing its tenth year of operation is delivered through not just ourselves, but the hard work of our partners including Westcountry Rivers Trust, Devon and Cornwall Wildlife Trusts, government agencies, environmental experts, landowners and tenant farmers. “We are pleased to have been recognised – Upstream Thinking is a sustainable approach promoting better water quality, strengthened biodiversity, lower customer bills and reductions in flooding. The Business in the Community (BITC) Responsible Business Awards champion responsible businesses making a difference by building more inclusive workplaces, stronger communities and by tackling environmental challenges. Today’s longlisting announcement coincides with #RBWeek - Responsible Business Week (23-27 April) an annual initiative aimed at increasing awareness of the positive contribution of businesses to society.